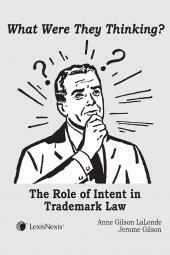 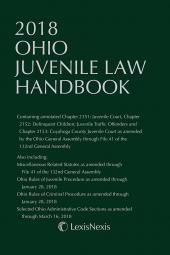 Features broad range of statutes and rules relating to juveniles in Ohio. 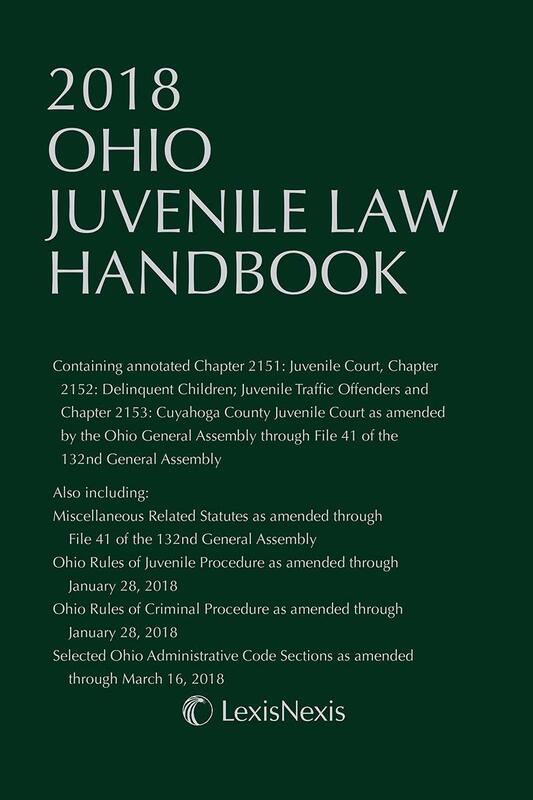 Ohio Juvenile Law Handbook features a broad range of statutes and rules relating to juveniles and such issues as delinquency and criminal law, domestic relations, education, employment, mental health, and public welfare. 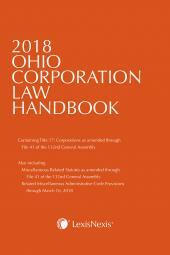 Selected administrative provisions from the Ohio Department of Youth Services complete this handbooks coverage. 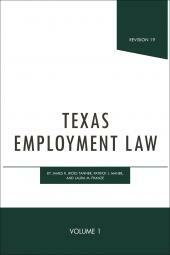 The sections covering juvenile court proceedings are enhanced with extensive case annotations and research references to provide further avenues of research.